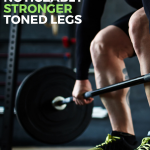 This post is brought to you by AdvantEDGE® High Protein but opinions expressed are 100% my own. 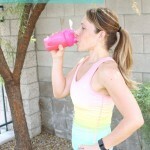 Need to squeeze in a workout and you don’t have any weights on hand? 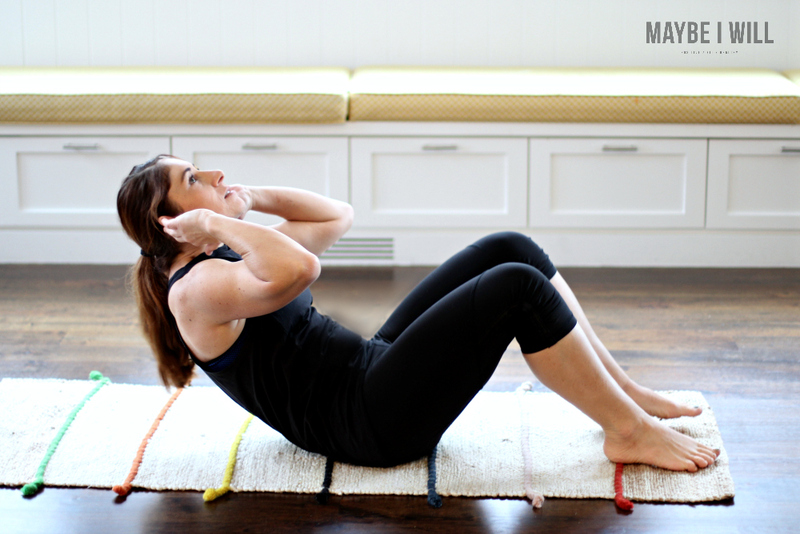 This Pyramid Workout will help tone your whole body, and burn some serious calories! I remember very distinctly walking into a gym for the first time, after making the decision that I was finally going to lose the weight. I had been before, I had actually worked out with a trainer before I got married. But here I was again all the weight gained back and then some with each precious child But this time it felt different, I felt small, unseen, and incredibly insecure. I was out of shape, I knew it and I felt like anyone who saw me attempt to work would know it as well. 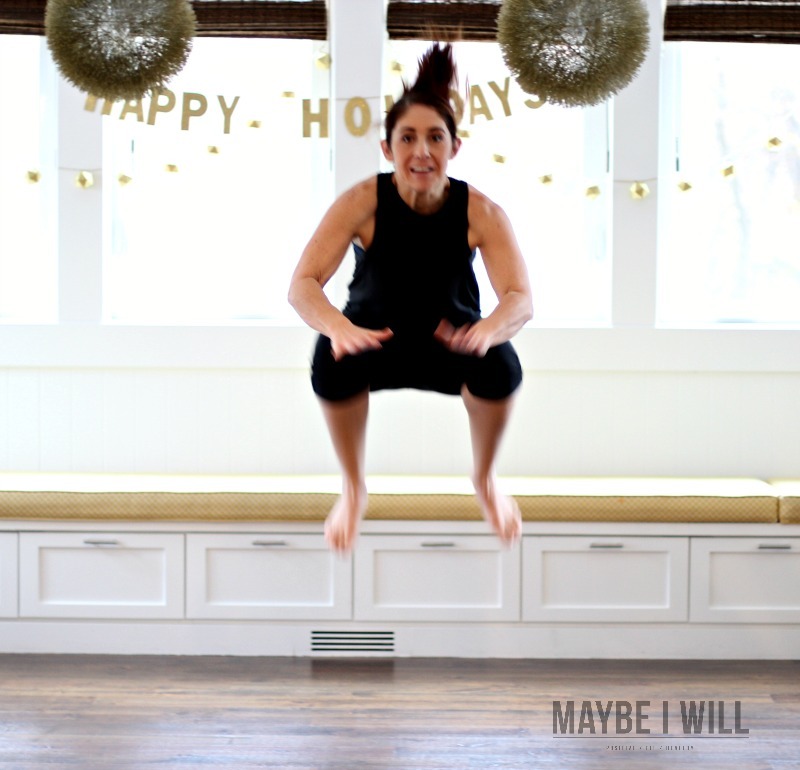 I remember finding a pyramid workout online, before the days of Pinterest and printing it out so I would know what to do and not look like a total newbie when I showed up at the gym. It actually was one similar to the one that I am sharing today! I remember looking around nervously as I attempted the workout, doing my best, failing, but at the same time proud that I was doing it! Sweat dripping down every inch of my body and utterly exhausted. I may not have done the workout well, but I had done it!! 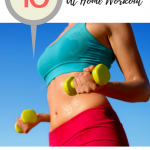 Whether you are going to the gym and need some guidance on what to do or if you are working out from the comfort of your home this is a fantastic workout that will get your heart pumping and burning calories like a seasoned pro! 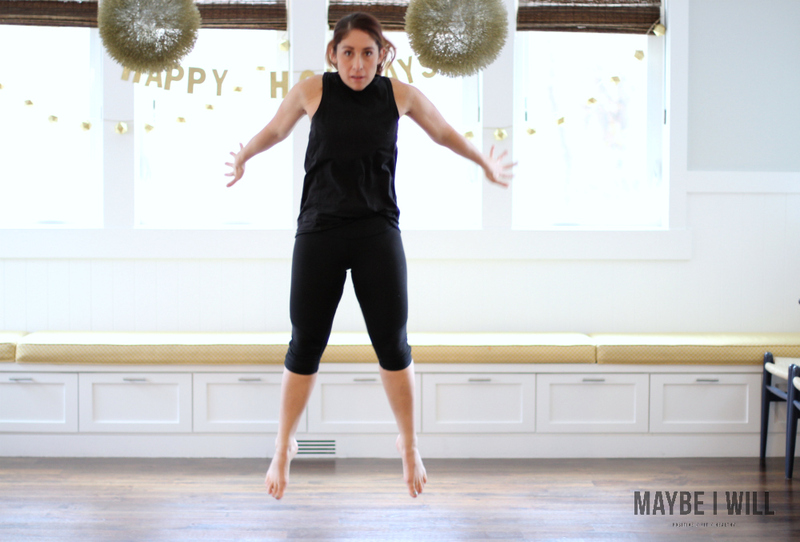 10 High Jumps – can modify to be small jumps as well! 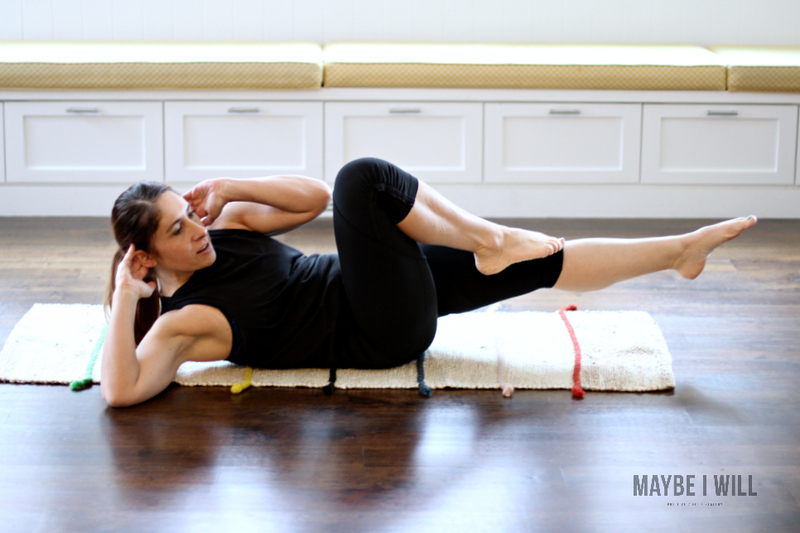 10 Dolphin Planks – These are a new one for a lot of folks! You’ll start in normal elbow plank then as if someone punched you in the stomach you’ll raise your core up into a pike position than back down to plank. Once you have completed the workout, cool down with some light stretching and give yourself a big pat on the back, you deserve it, friend! I am proud of you!! The biggest question I get is what to eat after a workout?? If you’re like me after working out, I head back home and I am immediately on kid duty getting all three kids up and ready for school and out the door. 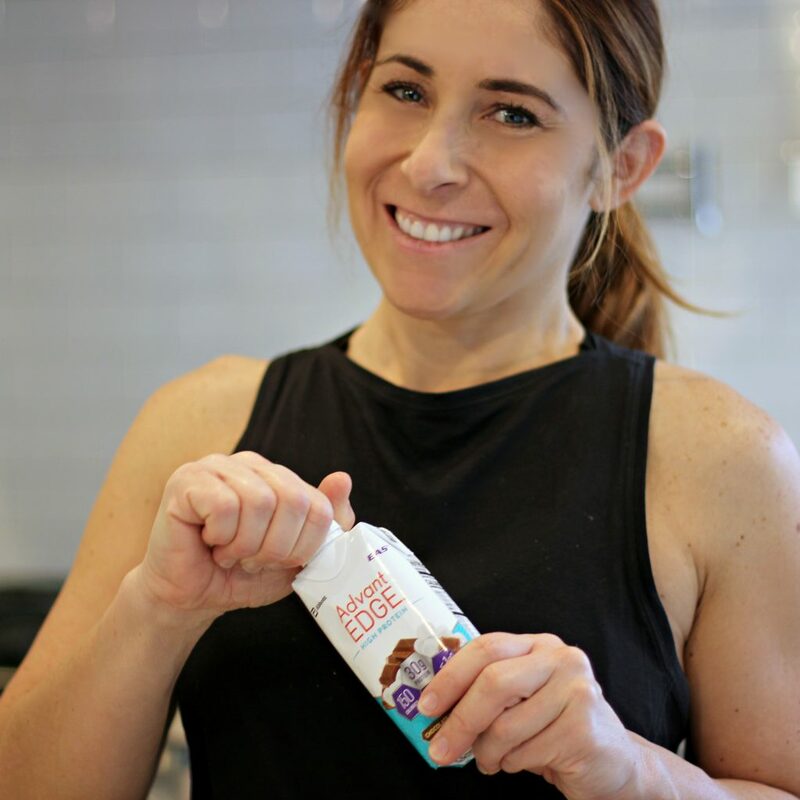 So I don’t have a lot of time to sit down and have a fancy thought out pre-workout meal so AdvantEDGE High Protein Shakes are a perfect for busy Moms such as myself. I just grab one from the fridge in the midst of morning chaos and drink up! It’s my little treat for myself add in a banana and you’ve got the perfect mix of protein, carbs and minimal fats – A total win for a busy morning! 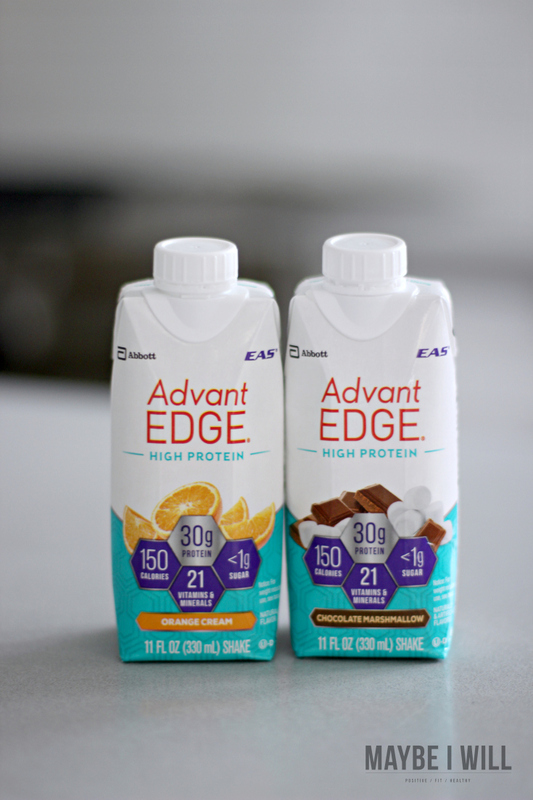 AdvantEDGE High Protein is perfect for helping to maintain a healthy and lean body! Because you know body goals! Just remember that no matter what, whether you struggle or rock this workout you are now one day officially closer to meeting your goals, and I am dang proud of you!